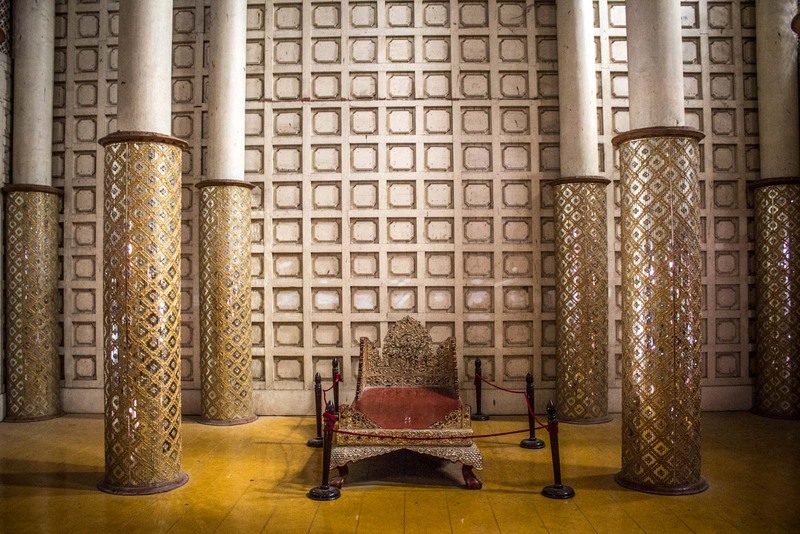 It’s been more than a century since the last Burmese King lived in the Mandalay Palace. Now it’s been restored for visitors – and here’s what you need to know! The year was 1885 and the last Burmese king was standing strong. The British forces were marching into Mandalay with very little opposition. 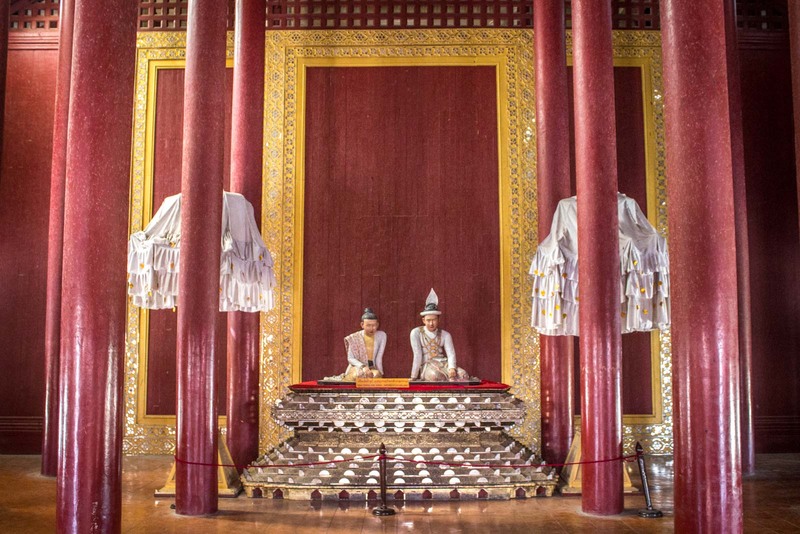 Their plan to take over the country was succeeding – but capturing the Royal Palace of Mandalay in the centre of the city, was going to be an important symbolic victory. As it turned out, overtaking the palace – and King Thibaw Min – was even easier than predicted. The British demanded unconditional surrender and that’s what they got. The king and queen were put on a bullock cart and taken down to the river to be sent into exile in India. The story goes that when the British soldiers pulled out their guns, the king dropped down to his knees and begged for his life to be spared. His queen, however, walked on her own defiantly towards the steamer on the mighty Irrawaddy. 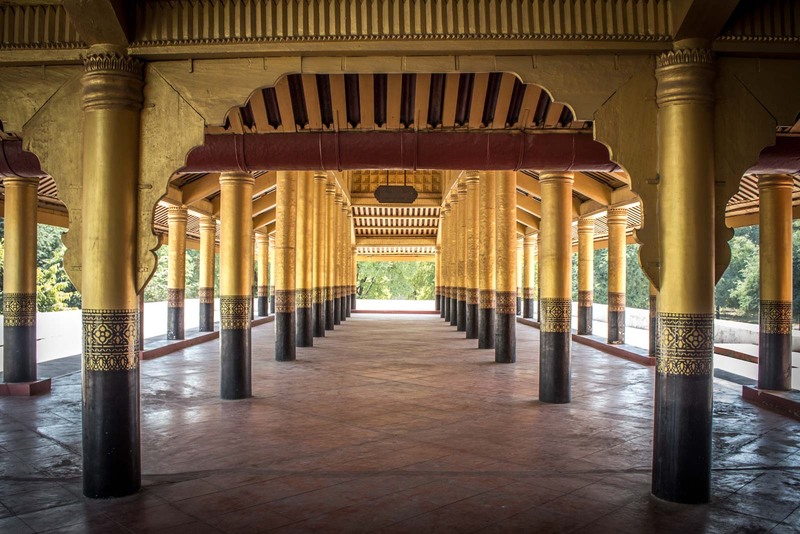 After the British invasion, the palace was used by the colonialists as a base for troops in Mandalay and many of the royal treasures were looted and sent back to London (many are still on display at the Victoria and Albert Museum). But it would eventually fall out of British hands again. 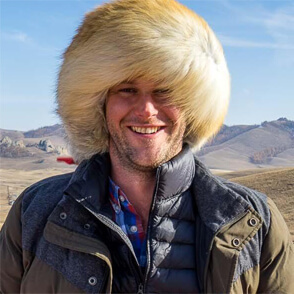 Every global aggressor eventually must face a rising challenger. 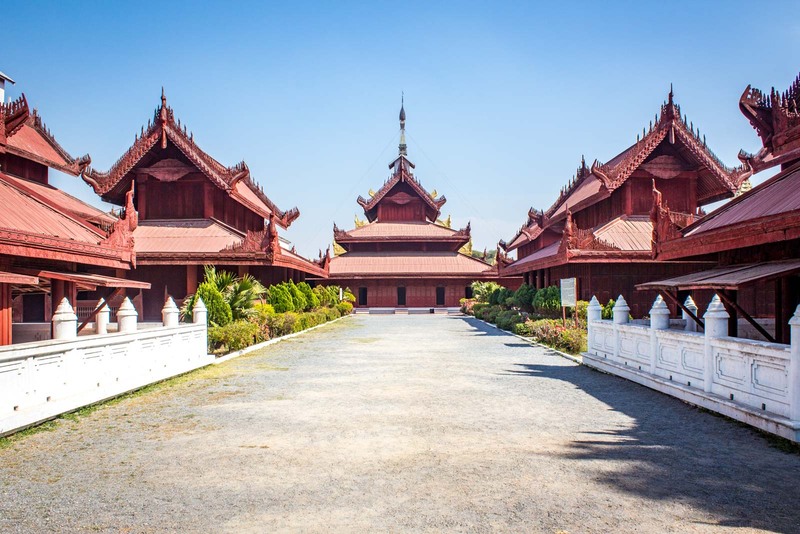 And so it was that during the Second World War, Japanese forces captured the Mandalay Palace and used it as a supply depot for their expansions in the region. In retaliation, the Allies bombed the compound and most of it was burnt to the ground. 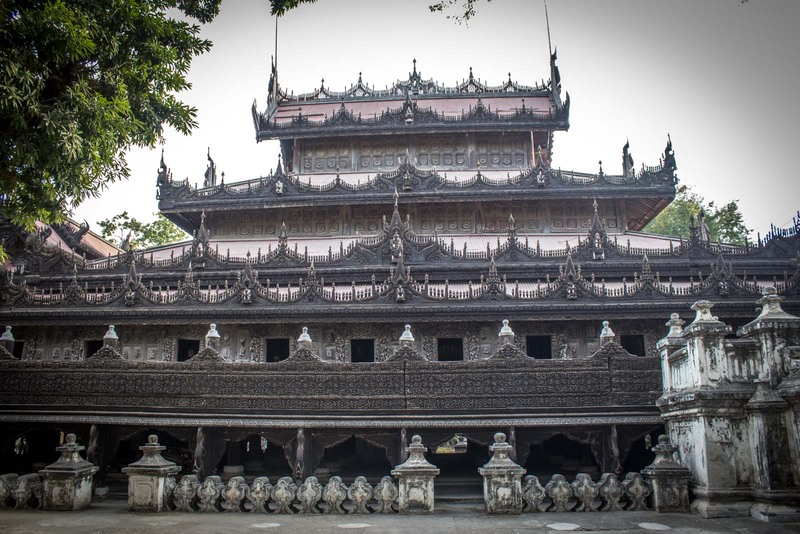 Only one major wooden building survived – the Shwenandaw Monastery, which is built completely of teak and is decorated throughout with detailed and ornate carvings. The watch tower and royal mint were also undamaged. The rest of the Royal Palace has been rebuilt from scratch. So, almost everything you walk through from the entrance hall all the way past the throne room and to the residences was constructed in the early 1990s. Although it is faithful to the original design and some traditional construction techniques were used, modern materials like concrete and corrugated iron were incorporated into the reconstructions. It doesn’t take away from the experience, though, and the authorities have done a very good job at creating a sense of what the palace would once have been like. The modern construction materials aren’t obvious and you can easily believe you are in the original buildings. Just a shinier version of what they would have been like if nature had not been usurped by war. It doesn’t take too long to walk through the palace but it can take a long time to get in to it. The palace grounds are massive and dominate the cityscape. They are a huge square of about two kilometres on each side, surrounded by a 64 metre-wide moat. Only one entrance can be used by tourists – the eastern – and it can take a long time to get to it if you happen to be on the other side (where most of the hotels are). The reason for the inconvenience is because the actual restored palace takes up only a small space in the centre of the grounds. The rest of the area is used now as a military base and big signs (and guards) remind you that it’s a restricted zone. All you can do is walk down the pathway and straight into the palace area. No wandering! At least it is back in the hands of the local people again, whatever the international view of the Myanmar military is. After the British control and then the Japanese it seems there is now plenty of protection for this important symbol of Mandalay and Myanmar. Nobody will march unopposed through these gates again. Mandalay Palace is in the north of the main city of Mandalay. The entrance for visitors is at the east gate on 66th Street. You can see it on Google Maps here. 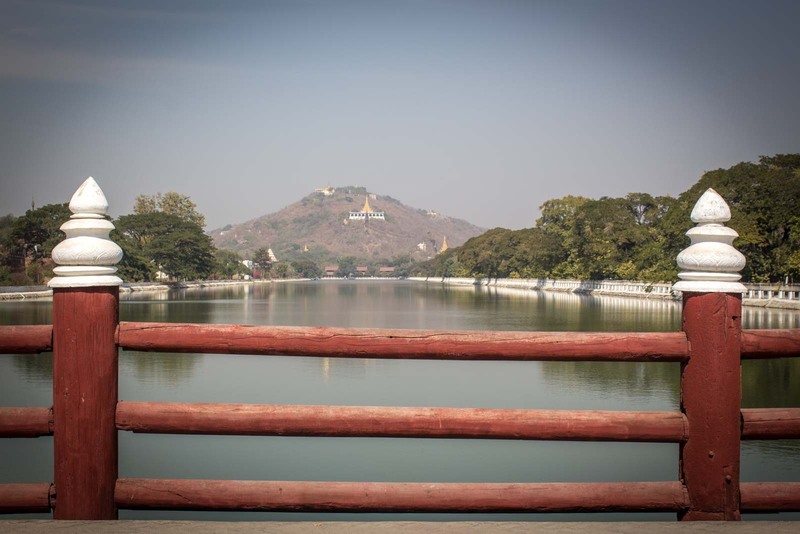 How do you get to Mandalay Palace? A lot of people choose to rent bikes to get around Mandalay and that's a good option. There is no standard public transport but you can use a taxi, motorbike taxi, or trishaw quite cheaply. When is Mandalay Palace open? 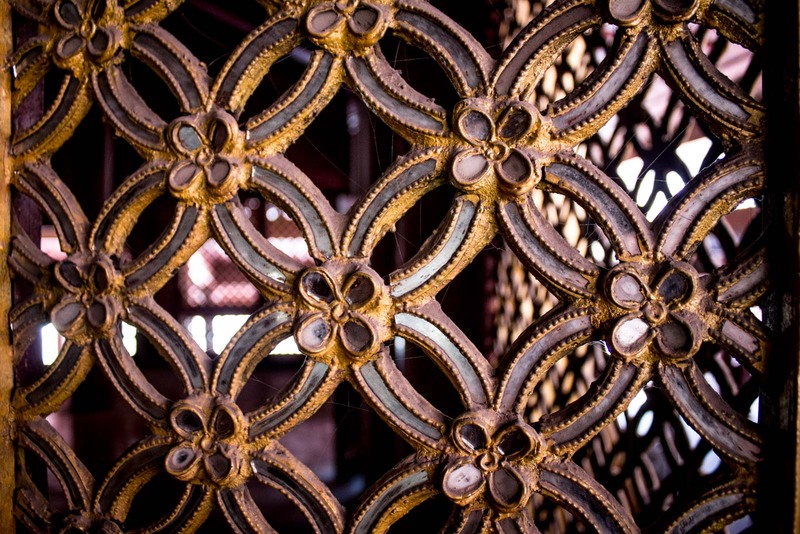 Mandalay Palace is open every day from 07:30 - 16:30. 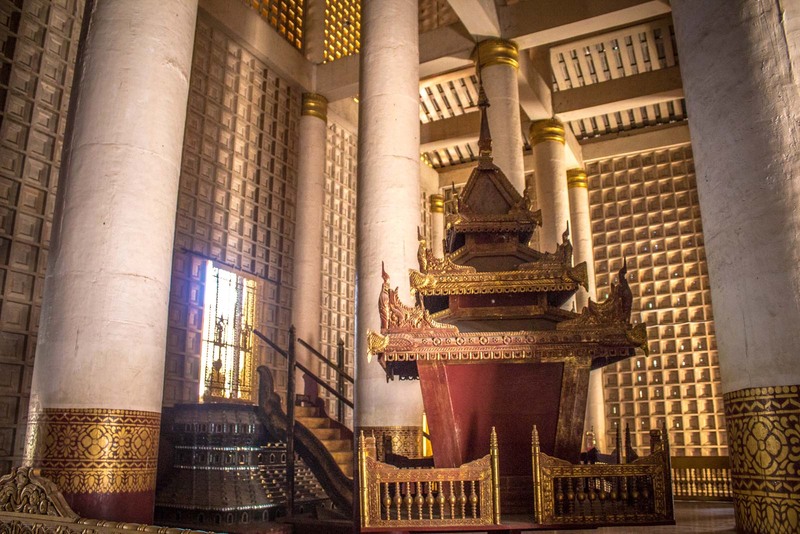 How much does it cost to visit Mandalay Palace? 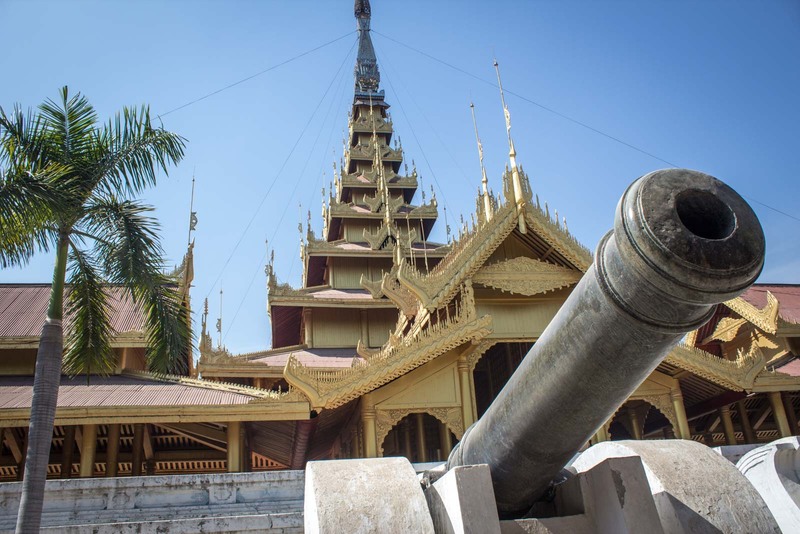 For foreigners, Mandalay has something that's called the 'Mandalay Zone Fee' which is 10,000 kyat (US$6.60) and gives you access to several sites including Mandalay Palace. 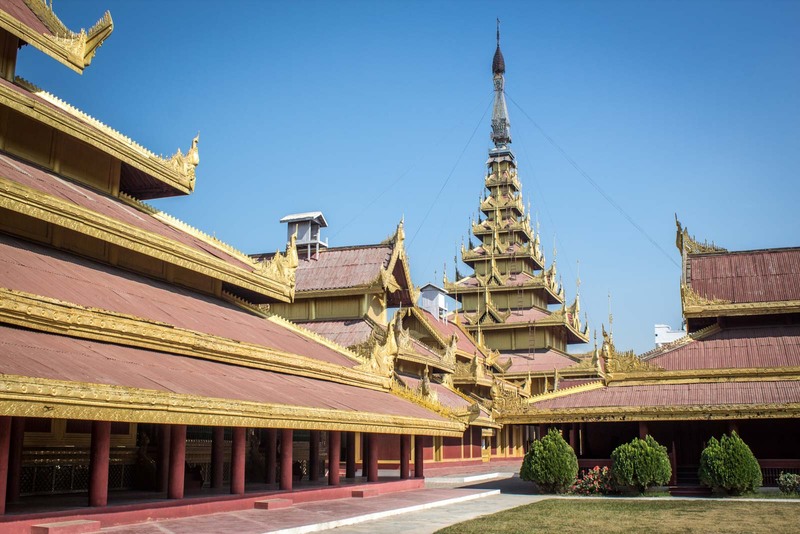 You may need to present your passport at the entrance to Mandalay Palace so make sure you bring it with you in case. The more I see of your time in Myanmar, the more I want to visit. This palace looks gorgeous! Although tourism is increasing, it’s still quite an undiscovered country. I’ve learnt a lot here that I never knew before… whereas other countries are great but quite predictable. I think that’s one of the best reasons to head to Myanmar sooner rather than later. I’ve learned that Mandalay was the Burmese capital prior to its annexation by the British. But I’d never imagined the palace complex would look so regal and elegant! 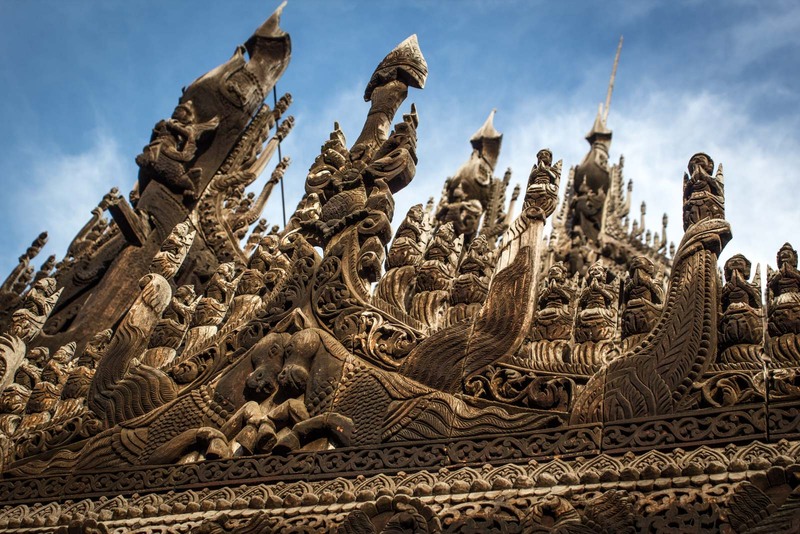 Your photos really make me think twice of skipping Mandalay on my next visit to Myanmar. Glad you shared them! Mandalay is definitely worth going to. It hasn’t been my highlight, but there’s a lot to see and it’s such an important part of Myanmar. Looks like a fabulous place, plus not too many tourists from what I hear. No, it was pretty quiet when I was there. Mandalay has probably been the busiest place but that was just because of the buses of package tour people coming through. If you don’t get there the same time as then, you’ll have the place almost to yourself. I can only imagine what the whole place would have looked like if it had survived. The teak is so detailed and it just makes it jump out at you! There’s a kind of romanticism to the idea of Mandalay, isn’t there? The good news is that the sights live up to that idea. The bad news is that much of the ‘ordinary’ city is just dirty, busy and uninspiring. Yeah, it’s quite a stunning palace. Thanks, Jason! still i am not visit in myanmar but when i see by this websit i love this palace and its tradional. I hope you get a chance to visit sometime. It’s a beautiful place and hasn’t lost its traditions at all. I find a picture taken Glass Palace on 1903 (see in field Website), before it was burnt to the ground by Allied bombing. It’s too difficult to know which metarial used build the roof, metal or teak wood? Your writing about Mandalay is very interesting. Thank you to promoting Myanmar ! Thank you. It is such a beautiful country, it is my pleasure to tell people more about it! What a great post.. was just there a few weeks ago and your post brought back all the fond memories of Myanmar/Burma! 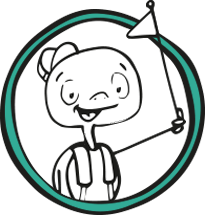 Will be subscribing to your posts! Looks like an amazing place to visit. I hope to make it over to Myanmar someday. There are so many interesting places to see in Myanmar. This is definitely one of them! 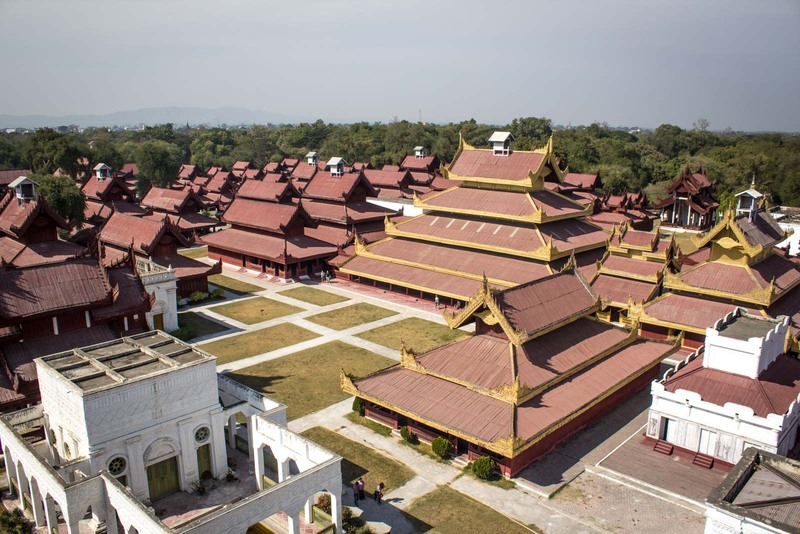 I would like to recommend you guys to Visit Begu Kanbawzathadi Palace as well.Former Palace of Myanmar by King Bayint Naung 2nd Founder of Burma.And Its look really gorgeous as well. Thanks for the tip! That sounds really interesting and I would love to check it out. Next time I’m in Myanmar, I’ll be sure to visit. I hope your suggestion sends some readers of this blog that way too! I visited on Saturday in January. Mostly Burmese people visiting and no crowds. Even though recently rebuilt it feels it’s original age. A popular place on the day I visited for young graduates to have their photos taken. The young ladies in particular looked so pretty with formal longhi, tops, with pearls in their hair just holding their mortar boards so as not to spoil the beautiful hair do and a gown shrugged over their shoulders. Pretty as picture.